The only thing better than a Loeffler Randall Friends & Family Sale? Getting early access with our exclusive discount code! The beloved brand, known for its stylish, well-made footwear and accessories, is doing your fall wardrobe a major favor by granting you first dibs to receive 20 percent off their wares. 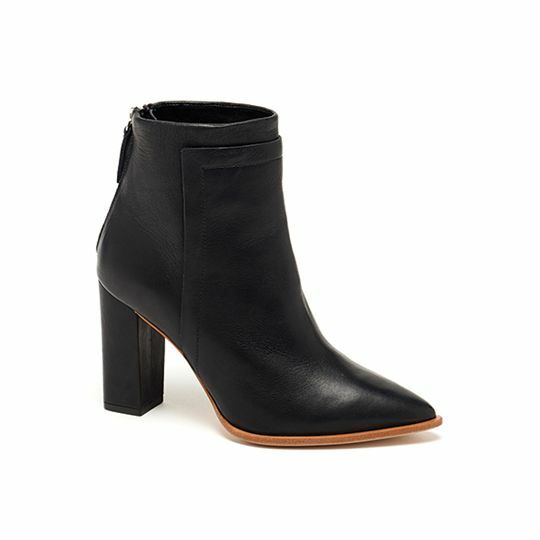 Simply use the promo code WWWFRIEND at checkout to get a discount on their must-have boots, bags, and more before everyone else. Swipe down to get a first look, and don’t forget to use WWWFRIEND to get 20 percent off at checkout! Team these color-blocked knee-highs with skinny jeans and a knit turtleneck for chilly days. A boxy bag in forest green is a great way to introduce rich fall colors into your wardrobe. This gray handbag’s structured shape makes it the perfect office companion.